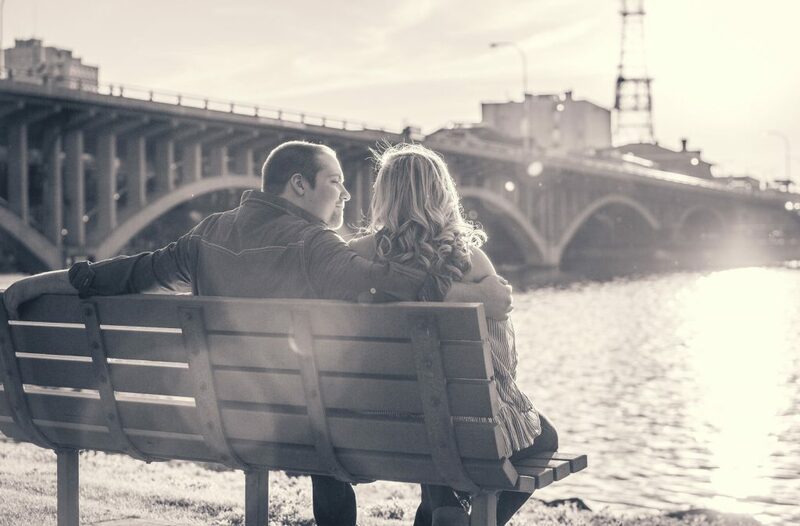 Chelsey & Michael were amazing to work with, from their engagement session to their reception. The two of them were genuine down to the core and were very appreciative of their family, friends as well as their vendors that helped to make everything happen. Can't say enough good stuff about the two of them, I truly wish you both the best... I know that you will find it.